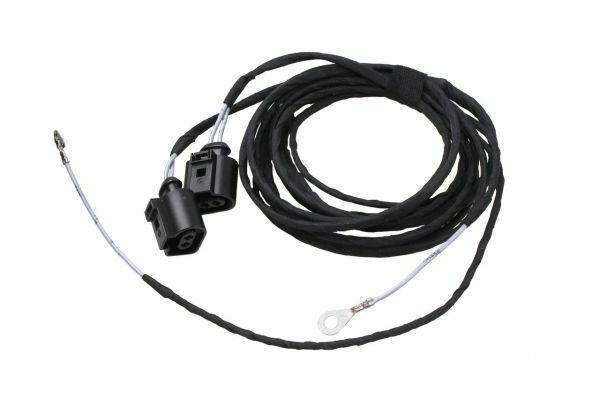 Product information "Fog Lights harness for Seat Ibiza 6L"
Fast installation: approx. 90 mins. Customer review for "Fog Lights harness for Seat Ibiza 6L"
Properties: "Fog Lights harness for Seat Ibiza 6L"
Installation manuals for "Fog Lights harness for Seat Ibiza 6L"